Catastrophic injury attorneys take an aggressive approach to hold those responsibilities for your injuries – or wrongful death of your loved ones. Hawaii is one of the most popular tourist hotspots that is visited by over seven million tourists from all around the world every year. People come here to enjoy surfing, scuba diving, ocean kayaking, hiking, and tons of other vacation-friendly activities. While these activities are extremely fun, they are also extremely dangerous and risky. In fact, each of the activities listed above has risks of catastrophic injury. Needless to say, an injury during a vacation will not just upset your vacation plans, it will drive a truck through your entire vacation. Not to mention that serious injuries may even leave you disabled or in pain for the rest of your life. Pain and suffering are the last things you would want to take away from your trip to Hawaii, which is why you may want to take certain safety precautions when visiting the beautiful isolated volcanic archipelago. Hawaii is one of few places on Earth where catastrophic injuries are responsible for more fatalities of children and young adults aged between 1 and 40 than all other common death causes combined. Fact #1: in Hawaii, injuries kill more people than cardiovascular disease, stroke, and cancer – combined (not to mention pneumonia, diabetes, and influenza). The most disturbing thing about this statistic is that mortality rates in Hawaii do not reveal the full scope of the injury problem in the state. In fact, fatal injuries account for less than 1% of all injuries that are treated in hospitals in Hawaii. The vast majority of injuries in Hawaii are non-fatal, but they may cause death over time, which is especially alarming considering that a significant amount of those who get injured in Hawaii are visitors on vacation. Fact #2: every week, 13 residents of Hawaii die from injuries, while other nearly 1,600 people end up in emergency departments. Every week! A Hawaii catastrophic injury attorney at the Kurzban, Tetzeli & Pratt P.A., a law firm of Mr. Jed Kurzban, explains that most injuries in Hawaii are not accidents, nor are they unpreventable or unpredictable. After collecting and analyzing years’ worth of data and research, Mr. Kurzban argues that a staggering number of injuries may occur or be aggravated due to medical malpractice, misdiagnosis, and failure to treat at Hawaii hospitals. Our law firm has taken on big hospitals and businesses who have failed to prevent injuries to residents of Hawaii and visitors on vacation. What to do in case of injury in Hawaii? Statistics show that water-related injury rates are dramatically higher for Hawaii’s visitors than residents, while falls account for a high number of injuries that may ruin vacations for thousands of visitors every year. Our Hawaii catastrophic attorneys have had success in holding vacation makers, surfing services operators and other parties accountable for not developing water safety education for visitors in multiple languages. We have also been able to spot a series of inexcusable safety violations at many visitor hotspots and attractions across Hawaii. Moreover, getting injured in Hawaii is only half of the problem, as, in the right hands, your injuries would be treated properly and in a timely manner. 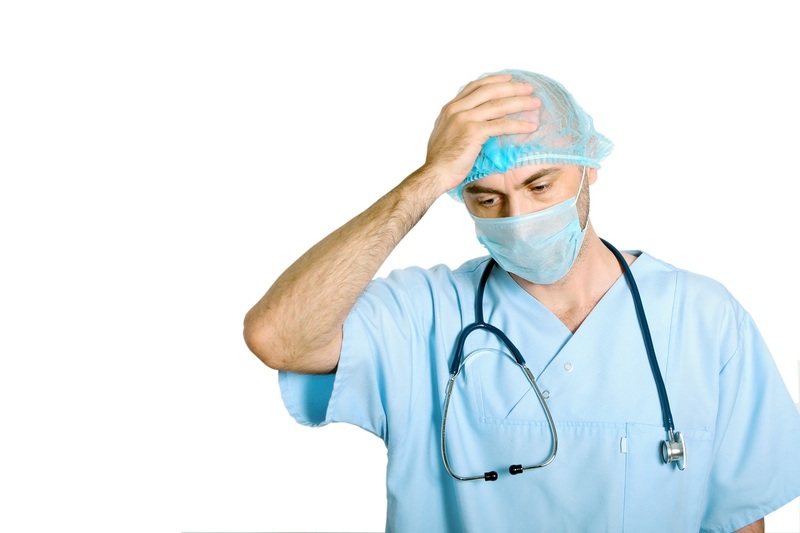 Unfortunately, more often than not, medical malpractice on the part of doctors in Hawaii may worsen your condition or injury, or even cause death. Here at the Kurzban, Tetzeli & Pratt P.A., our catastrophic injury attorneys take an aggressive approach to hold those responsible for your injuries – or wrongful death of your loved ones – accountable. Our lawyers handle personal injury, medical malpractice, misdiagnosis, failure to treat, wrongful death and other cases that occur in Hawaii. Consult our skilled attorneys by calling our offices at 808-800-2445 or 305-444-3503, or fill out this contact form to get a free initial consultation.